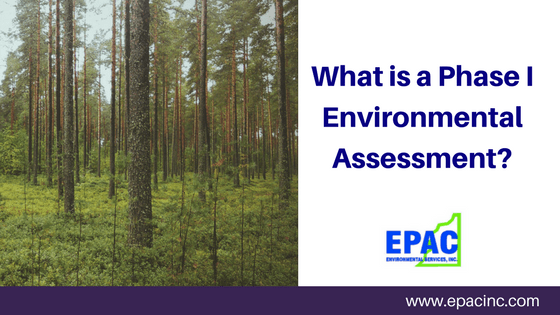 What is a Phase I Environmental Assessment? Fundamentally, a Phase I Environmental Site Assessment (ESA) is a report on environmental contamination. The process involves many different steps. 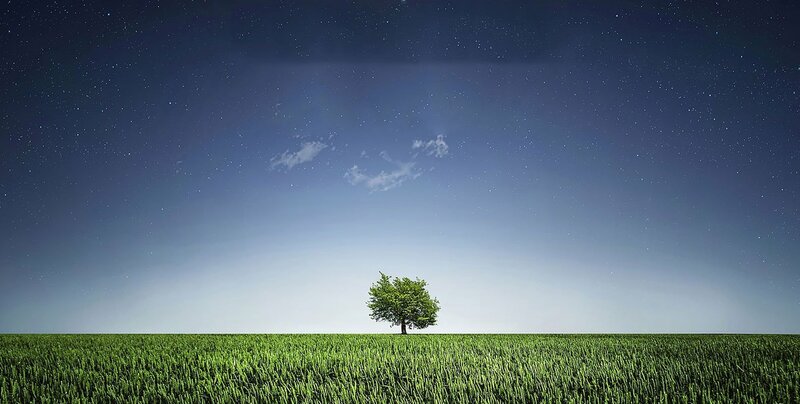 An environmental consulting firm does a thorough analysis of a parcel of land to gauge whether or not it is safe for human use. A vast majority of the time, these assessments are done before property is bought, sold, or transferred. In the 1960’s and 1970’s, many Americans became more aware of and more concerned with environmental issues. The Industrial Revolution had been impacting the planet for over one hundred years by the 70’s. At this juncture in time, property buyers undertook studies that resemble the modern Phase I ESA. They wanted to understand the risk and the potential of contamination on a certain parcel of land. Most of the time, this was done to prepare landowners for cleanup costs. Environmental problems grew more acute over time. High profile incidents, such as the Love Canal Tragedy and the contamination in the Valley of the Drums gave the government the impetus to act. Congress passed the Comprehensive Environmental Response, Compensation, and Liability Act of 1980 (CERCLA), also known as Superfund. The act held the buyer, lessor, or lender of land to be responsible for remediation of the property, even if they were not guilty of the creation of the hazardous substances. A Phase I ESA provides protection for those who buy property. This gives property owners the ‘Innocent Landowner Defense’ in the event that the subject property becomes contaminated from an adjacent property. If a Phase I was conducted on your property at the time it was purchased, in accordance with ASTM standards, and no evidence of contamination was found from past or present uses of the property, you will not be held liable for contamination on your property. What Happens in a Phase I Environmental Assessment? During this process, environmental consultants do a visual inspection of the property in question. The team checks for the presence or absence of fuel tanks, looks for obvious signs of soil contamination, and sees what might happen there on a daily basis. Additionally, the consultants check records of the property. The team looks for topographical features that might send contamination onto the property. They also look up whether contaminants were on the property in the past. Governmental environmental records of property are tapped to see if there have been problems in the past. Aerial photographs of the site are often utilized to gauge whether massive change has occurred. In addition, interviews are conducted with past property owners and occupants to analyze if hazardous materials can be found on the site. Neighbors might also be consulted. It is important to note that sampling and laboratory analysis are not conducted at this stage. Trained professionals conduct these analyses to the appropriate standards in subsequent steps if needed. When the consultants have completed their assessment, they provide their report. This document, provides clients with an evaluation of any historical contamination on the property or signs of potential current contamination. If there are indications of contamination or actual hazardous materials be found on the property, a Phase II Environmental Assessment will need to be conducted. The ultimate conclusion depends on the recommendation of the consulting team. EPAC Environmental Services, Inc. can help you protect your real estate purchase and perform your Phase I Environmental Site Assessment. Contact us today. This entry was posted in Uncategorized on October 7, 2017 by wpadmin.